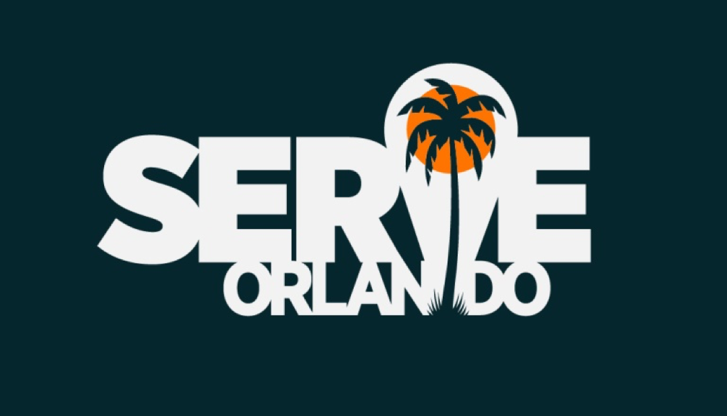 Serve Orlando exists to make it super easy and affordable for us to bring a team to Central Florida for a week of spiritual growth, learning, connecting and?seeing lives impacted for eternity! ?Their team will customize our mission trip so that all we have to do is show up and serve through opportunities to LOVE our neighbors, SERVE God and GROW our faith. Serve the Orlando community at places like Give Kids the World, Coalition for the Homeless, Clean the World, Orlando Union Rescue Mission and many other options. During a Serve Orlando Mission Trip we will stay at beautiful Canterbury Retreat and Conference Center, sleep in hotel style rooms (each equipped with a bathroom and shower), eat fabulous meals at Canterbury and picnic lunches at area parks during our serving days, partner with two other mission organizations each day, have free time in the evening to enjoy the lake, canoes, high ropes course (extra cost) and relaxing atmosphere, end our evening spending time with our group in one of the meeting spaces perfect for worship, small group discussions or indoor games and end our week with a special meal and closing worship service in the beautiful chapel. WHO CAN GO? 9-12 graders! Ready to sign up? Use the registration button below. Questions? Contact Paula Walker: paula@fpcbr.org or 337.370.1760. Get ready to take the Great Escape! Great Escape is our Middle School Summer Camp, located at Twin Lakes Camp in Florence, MS. We, along with 150 other middle schoolers from around the country, will get to explore the beauty of nature, worship, play games, compete and draw closer to Christ as a church. Please contact Paula Walker or Whitney Alexander if you are interested in a scholarship. All 6-8 graders! All friends of that age are welcome, too! Twin Lakes Camp in Florence, Mississippi (just south of Jackson). 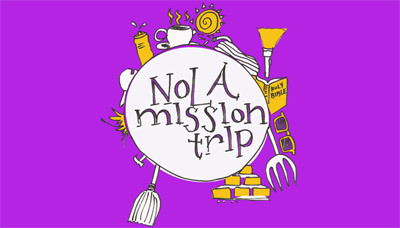 Join us for a middle school mission trip to Trinity Christian Community Church. The purspose is to prepare TCC for their summer camps: cleaning, scrubbing, painting and other outdoor activities.